Endurance Technology is our sister company in the U.K. Endurance provides high quality cost effective embedded systems outsourcing, with a focus on the digital TV and broadband industries. Pattotek provides highly specialised consultancy services assisting OEMs (Original Equipment Manufacturers) to develop and implement electronics assembly outsourcing programs. 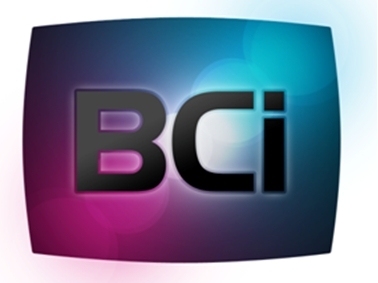 BCi is Europe’s leading IPTV and Video on Demand (VoD) systems integrator, specialising in the design, integration and support of IPTV and VoD platforms since 1997. DisplayLink is a chip and software company that enables easy connectivity between computers and displays over standard interfaces like USB, Wireless USB, and Ethernet. Mariner is a leading provider of IPTV products and consulting services. As former TV Service Providers, Mariner brings a wide range of Telecom operations and processes experience to the challenges of IPTV and Video deployments. The ARM Connected Community is a global network of companies aligned to provide a complete solution, from design to manufacture and end use, for products based on the ARM architecture.